The prolimit style shorty 2/2 is online available and also at the Telstar surf shop . Order this prolimit style shorty 2/2 simply by adding it to your cart. Check out our other Prolimit products online. 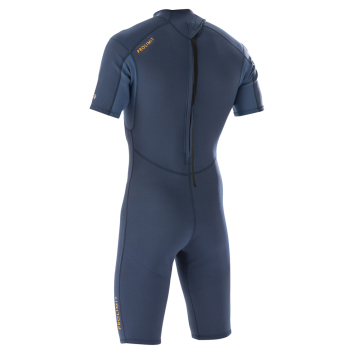 The Prolimit Style shorty is a bullet proof summer wetsuit. 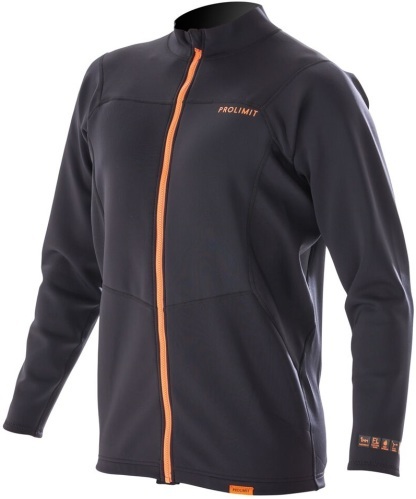 Prolimit’s basic design in wetsuits technology. 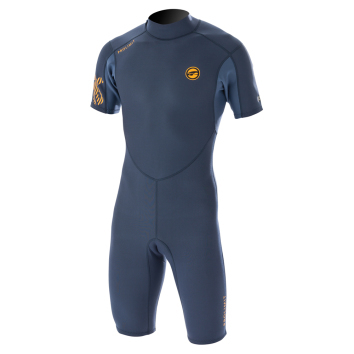 The Prolimit Style shorty wetsuit is made to last and is durability driven. Featuring a 2MM full Airflex 350+ limestone neoprene body, YKK zipper, Flatlock construction. The Style is Prolimit’s attention for detail and the basics of an economical wetsuit.